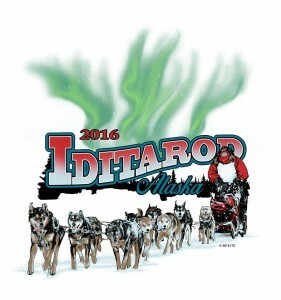 Join hosts Robert Forto and Alex Stein as they present day 14 coverage of the 2016 Iditarod on Mushing Radio. Where is the program? There is nothing listed. The show is at 7 local time tonight. Yes, any more info on Lance by chance?